Typically, Google’s Local Map will showcase 3 local places on Google’s First Page. 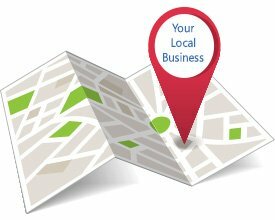 Local Map Optimization puts your business right in front of the eyes of customers looking to buy. It gives your contact info and exact location with directions to local searchers looking for your product or service. Skystar Designs's team have a deep understanding of how the Google Maps algorithm works and the factors which are used to determine rankings of Local Business Listings. We also have a few strategies up our sleeves that can help give you a competitive advantage in this area. Our team can help give your business a boost in the Google Maps Rankings and guide you on how to solidify your rankings over time. Interested in learning more about our Google My Business Service? 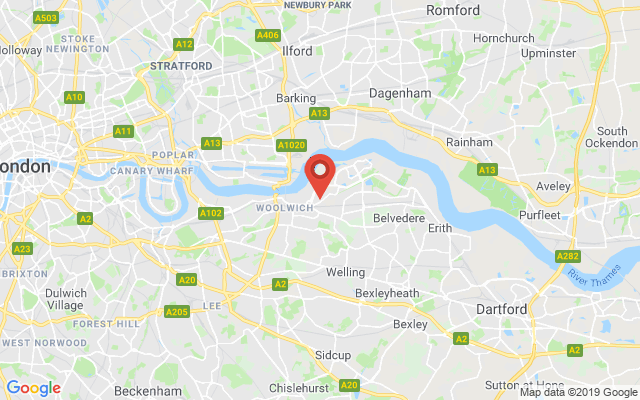 Call us on 020 3475 7865 and request a Free consultation today.